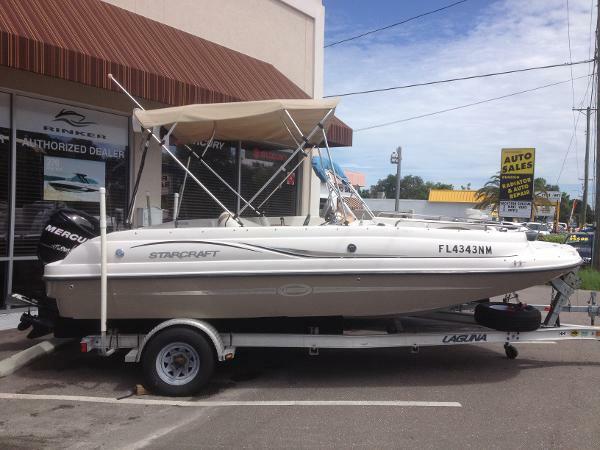 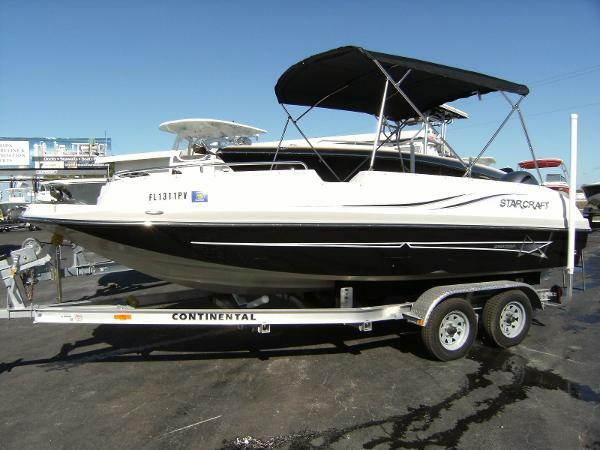 2008 Starcraft 1915 OB Limited Beautiful well kept boat! 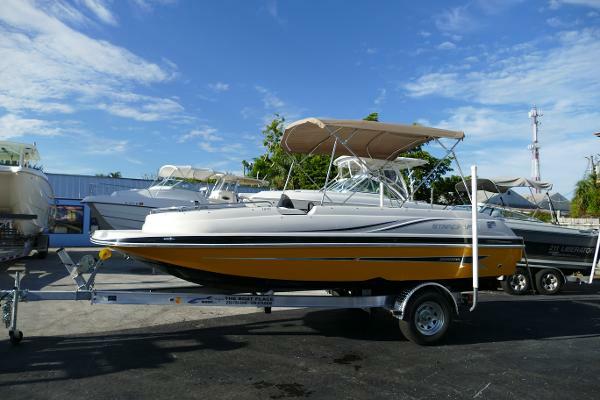 2016 Starcraft 1915 OB Limited Yellow Sport Graphic, Sport Star Package, Yellow Color, Steering BayStar Hydraulic, Speakers With Lighted Cupholders, Grey Vinyl Hull Liner, Livewell, Ski Tow, Sterling Snap In Carpet, Water System, Beige Bimini Top, Cham Cockpit Cover.In the Limited 1915 OB deckboat by Starcraft, there’s something for everyone — whether you love cruising, watersports or simply hanging out at the sand bar. 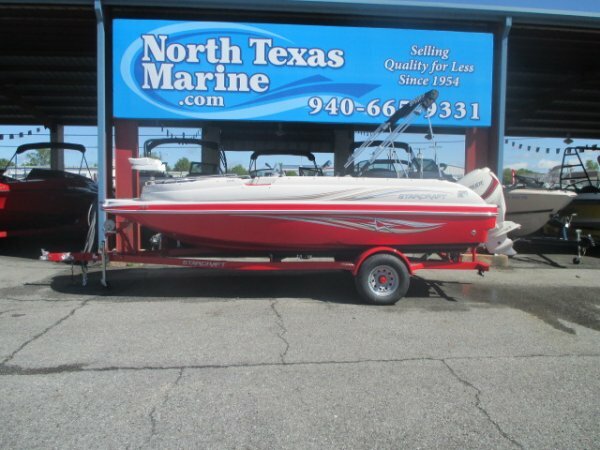 This is a great deckboat at a great value.